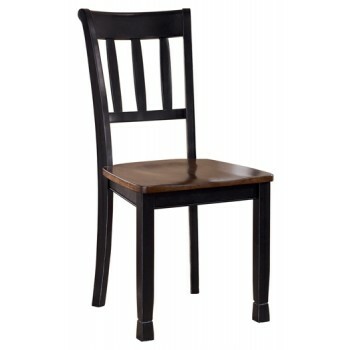 The classic ladderback chair is more in style than ever—and doesn’t this dining room side chair bring it back in brilliant fashion. It dons a subtle two-tone finish for a look that’s equally homey and sophisticated. Vintage inspiration at its best.